When it comes to selecting a residential roofing system for your home, asphalt roofing shingles continue to raise the B.A.R., providing a Beautiful, Affordable and Reliable roofing solution for any residence. In addition to having a variety of styles, textures and colors to choose from, asphalt roofing shingles are cost-effective, durable and easy to maintain. It is becoming increasingly common for shingles to be recycled versus being sent to a landfill.  Shingle recycling is the process of taking asphalt shingles from roof tear-offs and collecting them for reuse into another products, ensuring the material does not end up in landfill. This is how residential asphaltic roofing products stack up against the competition. No matter what design you’re envisioning for your home, there’s a type of asphalt shingle to fit your needs.